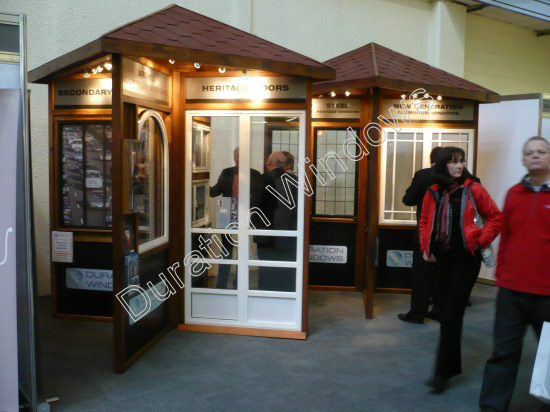 Once again we were at the Listed Property Show, at the Olympia in London 2010. For the third year running. 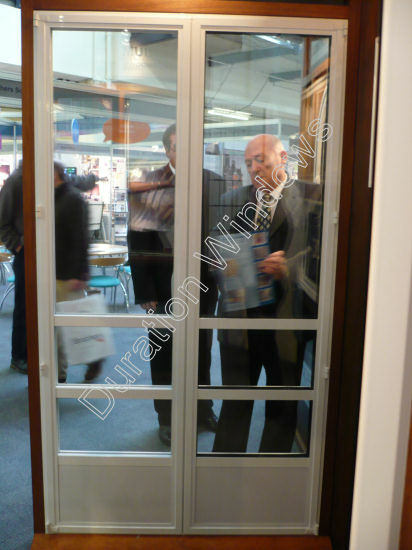 It was very busy and we got a lot of interest in our Secondary Glazing. 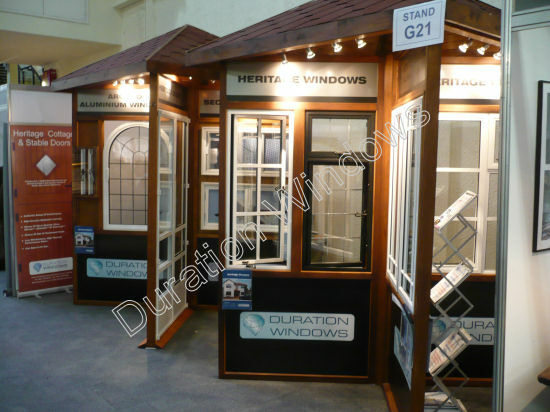 Among the other products that we took with us was our Heritage; steel replacement window. Three days before going to the Listed Property Show we received conformation that our Heritage Windows had been successfully installed into a Grade II Listed Building. This went down well with everyone who looked at our windows, as it installed them with more confidence that their project would be approved wih our windows. The Listed Property Show is founded and run by The Listed Property Owners Club, the event aims to provide practical advice, ideas and inspiration for current and prospective owners of period properties. After the success of last years show, we are looking forward to an even more successful year this year. Read on for details on the products that we are intending to take this year.